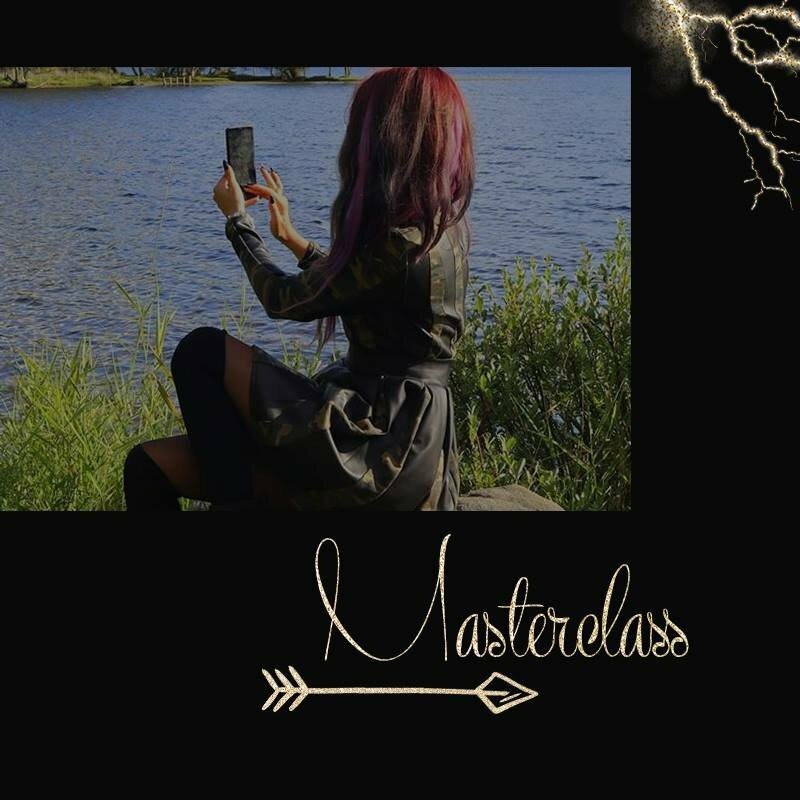 A 2,5-hour masterclass that will help you become the voice of your marketplace with the help of brand storytelling. 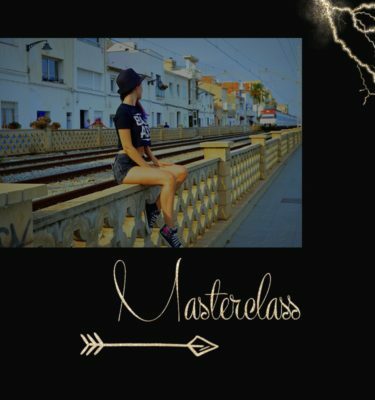 After this masterclass, you’ll know exactly what stories to tell, how to tell them and when to tell them to build a loyal community and increase your business revenue. Included: LIFETIME ACCESS and a private Facebook Group where you can ask questions and communicate with other entrepreneurs. How often should we tell stories?